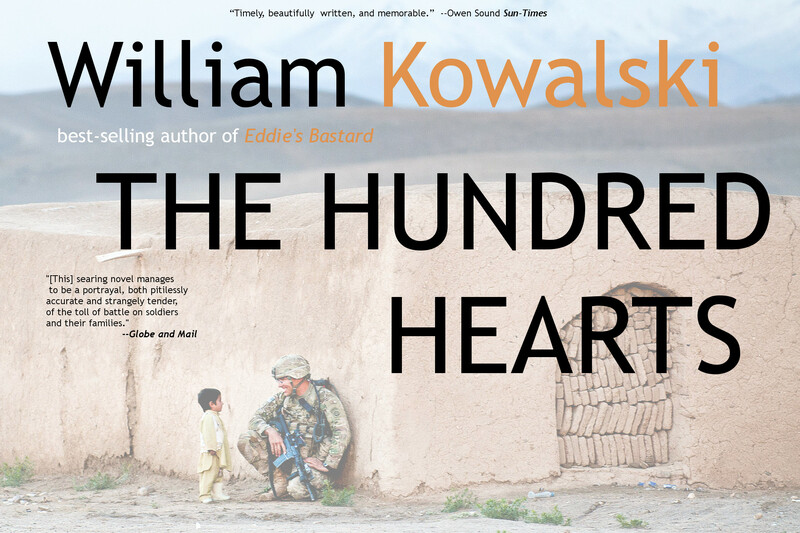 My friend William Kowalski’s critically acclaimed novel The Hundred Hearts is now available via ebook and Kindle outside Canada (or from your nearest Independent bookstore in Canada in hard copy, published by Thomas Allen). Visit http://williamkowalski.com/ for info about where and how to get The Hundred Hearts or his other books. Please spread the word.